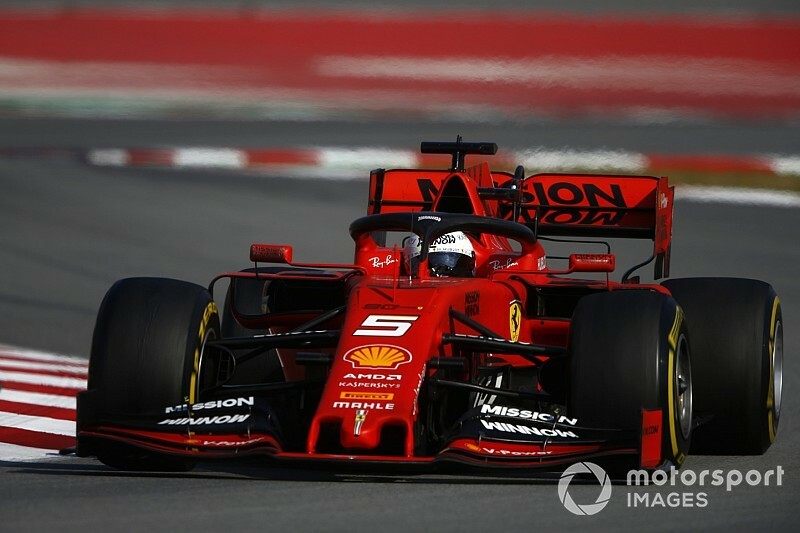 Ferrari's day was one of two halves, with a successful morning session putting them atop the timing screens once again with a new testing benchmark of 1m16.221s (on C5 tyres) and Sebastian Vettel fractionally beating team-mate Charles Leclerc's time from day seven. With Vettel also setting a competitive earlier time of 1m16.7 on the much-slower C3 tyres, the early signs were looking good for Ferrari. 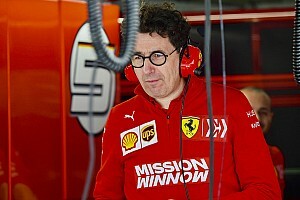 However, they would soon receive warning signs from their own car and widely-anticipated main rivals Mercedes in the afternoon session. 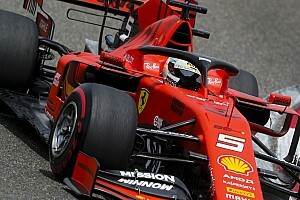 The SF90 brought out the red flags after stopping on the exit of turn two part-way through the afternoon, an issue which Ferrari later declared as an electrical problem and something that would be assessed back in Maranello. Mercedes avoided sending Hamilton on a qualifying run straight into his afternoon shift (which would've been a warmer, more representative time to do so), and instead built up to a fascinating climax to their test schedule. Towards the end of the afternoon stint, he was sent out on the C4 tyres and placed his Mercedes in third with a 1m16.628s, suggesting that the performance gain from a C5 tyre would theoretically place him in first. After a total of sixty-four hours of available test time, Mercedes left it until the final hour of pre-season testing to mount their challenge to Ferrari, when Lewis Hamilton was finally equipped with a set of the C5 tyres and let loose on a qualifying simulation. His first effort brought him into second place, and just three thousandths of a second behind Vettel. However, Hamilton failed to set a personal best in sector one, and it was his 'purple' final sector that brought him into play. A second 'flying' lap a few moments later fell just over one tenth of a second short of his previous best, meaning there would be no final position change in P1. Mercedes' Valtteri Bottas finished third overall - three tenths off P1 - after his time on the fastest compound in the morning session, with Rneault's Nico Hulkenberg, Toro Rosso's Daniil Kvyat and McLaren's Carlos Sainz all dipping into the 1m16s on their qualifying simulations. Haas' Romain Grosjean made up for lost time after the team's exhaust issues on day seven, finishing as the seventh fastest driver, just ahead of Daniel Ricciardo, who drove the morning stint for Renault. Whilst high mileage was completed by both Alfa Romeo and Haas, both stopped towards the end of the morning and afternoon sessions respectively, bringing out the red flags. Max Verstappen's mileage was amassed over just 29 laps on the final day, with the Dutchman unable to run in the afternoon following a gearbox problem on the RB15. Speaking after testing, he confirmed that the issue was as a result of yesterday's crash for team-mate Pierre Gasly. "It's all related to what happened yesterday," said Verstappen. "It's just a shame. 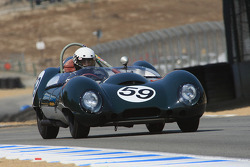 "We were just a bit limited on parts but still the team did an amazing job to turn the car around and get out there. Sometimes that's the case unfortunately." 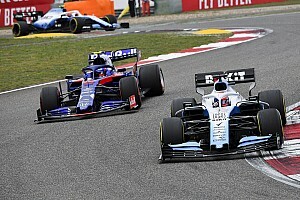 This meant that he did not set a time for a qualifying simulation, and his C3 time was only ahead of Racing Point's Sergio Perez and Robert Kubica's Williams.